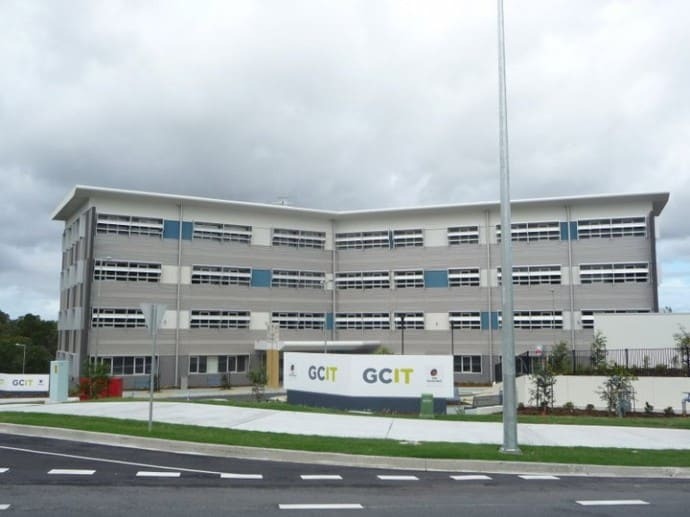 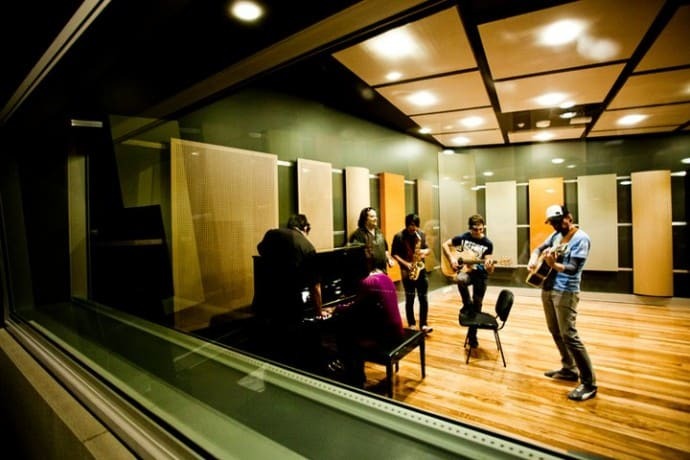 The TAFE Queensland Gold Coast's three campus locations offer a variety of courses, programs and on-site facilities. 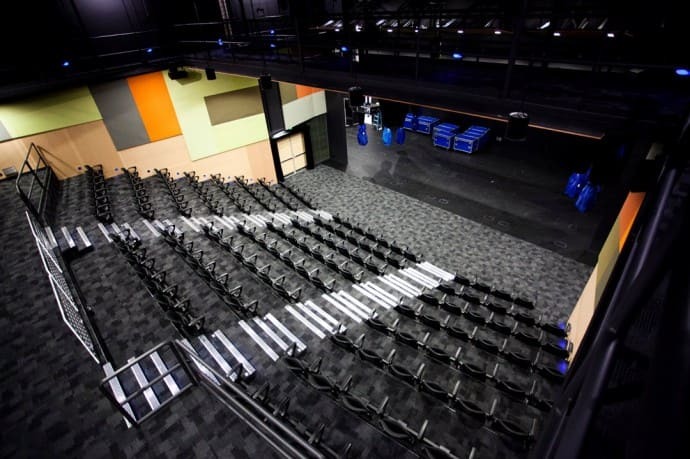 We offer great learning, in great spaces creating great outcomes for our students. 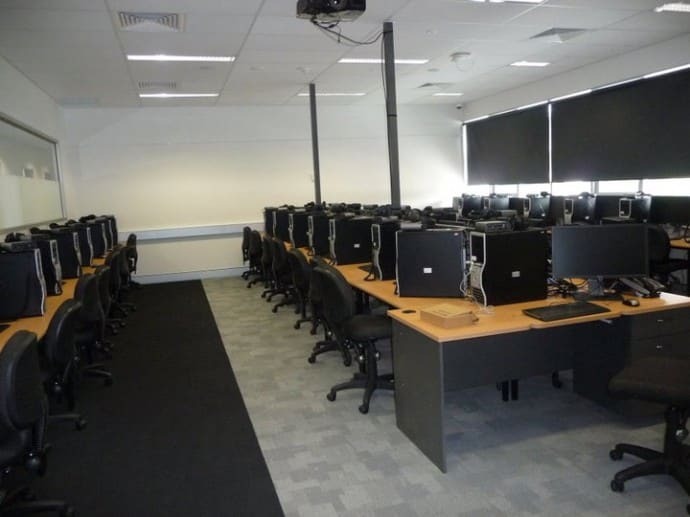 The southport Southport campus has recently had a $7 million refurbishment and offers vibrant spaces and advanced learning technologies including a refreshed customer service centre with touch screens for enquiries, contemporary new study zones, a refreshed and connected library, and Wi-Fi throughout the campus.